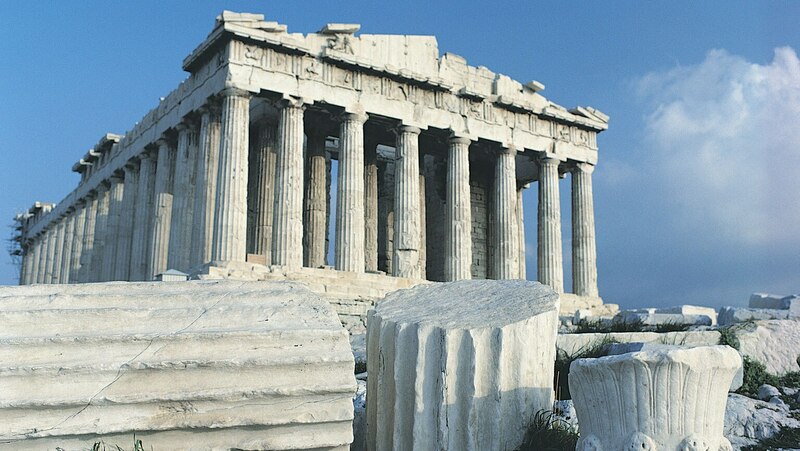 Enter the Acropolis, symbol of Athens, following the path of the ancient annual procession honoring Athena. Investigate the history and meanings of the site's iconic buildings, including the grand Propylaea (gatehouse) and the Erechtheum (Temple of Athena). Learn about the superlative architectural features of the Parthenon and its surprising original uses.